'Heaven' is a genuine surprise. Her choice of retro-motown is obvious, but the standard on offer is unexpected. It's far better than Cardle's vanilla debut. 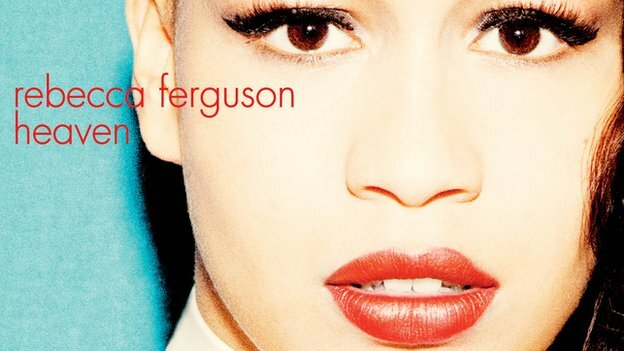 Ferguson has co-written every song on the album and whilst some of the lyrics are questionable, it's surprisingly emotive, authentic and, most of all, honest. The ballads particularly impress: Ferguson gently intones "real love is free" on Shoulder to Shoulder above a softly lilting piano accompaniment, which similarly features on Teach Me How To Be Loved. Fighting Suspicions meanwhile begins as a slow jazz ballad, which builds into a mid-tempo funk groove; Too Good To Lose has a synth bass for an injection of modernity; and Fairytale provides a more up-tempo offering. Album opener (and current single) Nothing's Real But Love is an early low point however, epitomising the overall Radio 2 feel of the album. Ferguson's vocal certainly has a distinctive tone and shines throughout, somehow managing to make almost everything sound mournful (in a good way). It proves she's capable of some heart-on-sleeve emotion. Whether her voice has a beautiful fragility to it, or is simply shaky, however, is up for debate. Even so, the X-Factor judges always chat about finding "a recording voice" - well they've definitely found it here. As a whole, 'Heaven' is just on the right side of old-fashioned. It's by no means innovative and it does drag a little, lacking a sparkling standout track. Yet again, though, the runner-up has triumphed.